The perfect morning-after treat to make everything a little less awkward. The best way to win someone’s affection is with food. Homemade anything usually does the trick. Not only does it smell amazing and taste even better, it’s also perfect for breakfast in bed. 2.Dissolve yeast in warm milk and stir milk mixture, vegetable oil, vanilla extract and egg into flour mixture. Combine ingredients until very smooth. Let batter rest for 15 minutes. 3. 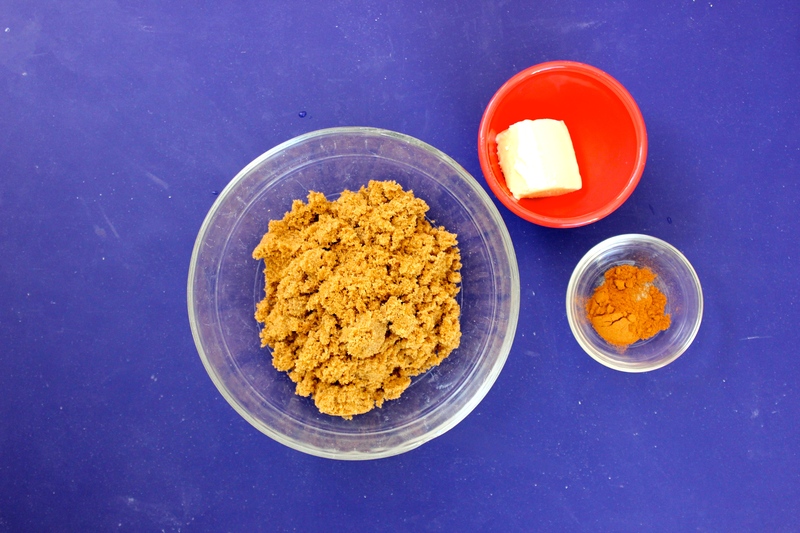 While the dough rests, combine butter, brown sugar, cinnamon and cardamon in a small bowl using a fork until all of the butter is incorporated and the mixture is crumbly. 4. Divide the batter between 12 greased muffin cups. 5. Sprinkle cinnamon sugar mix evenly over the batter and press the sugar into the batter. 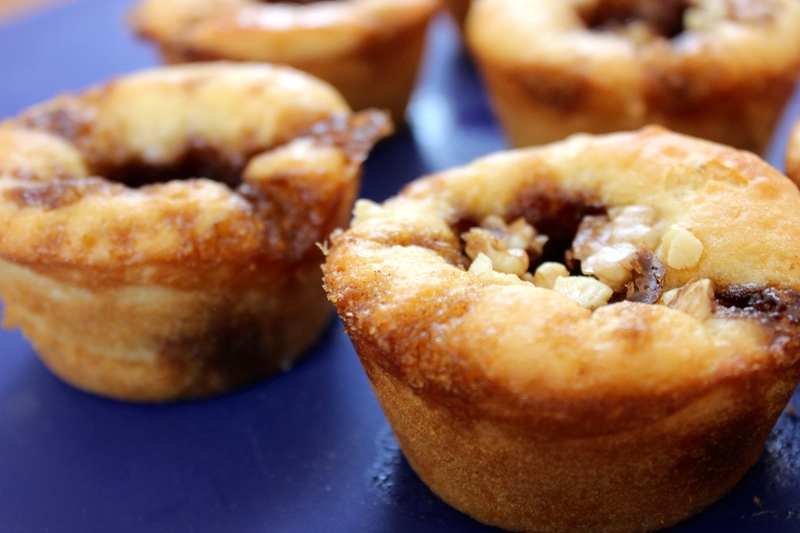 Tip: If you want to add walnuts, sprinkle them on top of the sugar. 6. 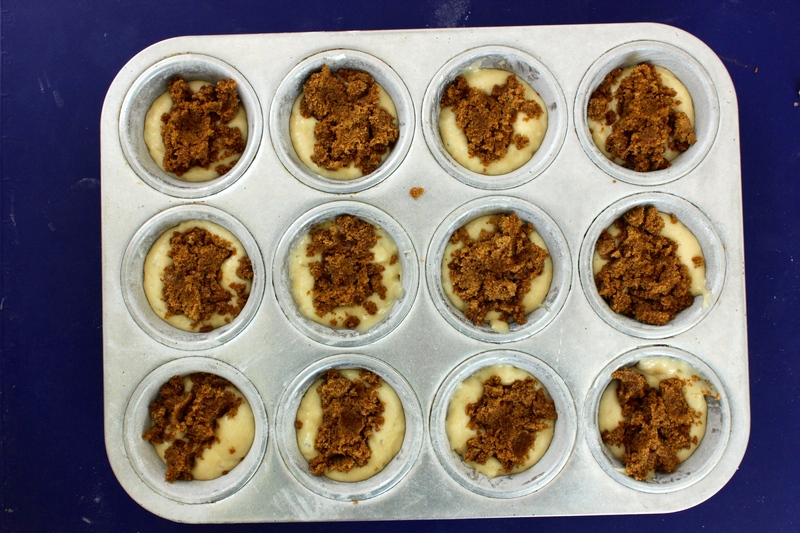 Place the muffin tin in a cold oven and preheat oven to 350°F. Bake for 20 minutes (from the time that you put the tin into the cold oven), until the edges are lightly browned and the center of the bread springs back when touched. Tip: The sugar may still be bubbling when the buns are done. 7. While the buns are cooling, whisk the milk and sugar together. Wait at least 30 minutes before drizzling the powdered sugar mix on top.